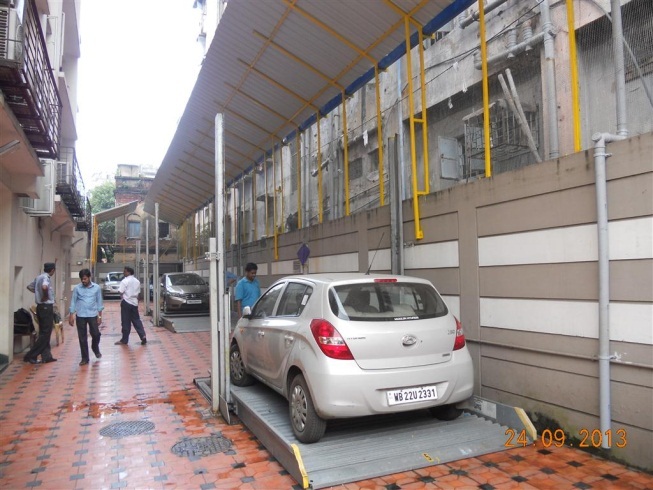 Krishna Park Infracon KPI offers various car parking systems which provides end to end car parking solutions to all residential and commercial buildings. Designing systems that are environmental friendly is the first priority in the present day. Hence, our multi-level car parking solutions fit in perfectly with the present need. Gone are the days when parking systems could not do without an energy intensive ventilating system. Our parking solutions put into use the hydraulic technology to make parking efficient. Designing systems that are environmental friendly has become the first priority these days. Hence, our multi-level car parking solutions fit in perfectly with the present need. Gone are the days when parking systems without energy intensive ventilating system could not be thought of. Using the hydraulic technology in our parking systems, we give parking solutions that are efficient. The resources used in our systems are optimally designed with the least possible parts so that the life of the systems is much more than expected. For example, in Stacker systems we have just 6 components of very high quality to put the cars one level up. In doing so, the electricity consumption for one cycle is a mere amount of just 10 paisa. Going by this calculation, in a month where it is used twice or thrice a day, the total cost comes down to INR 9 or INR 10 which is less than what a tube light costs in a whole month! The structure is also Hot Dip Galvanized with quality where we use wheel based technology. In a 3.7-meter long platform we are able to take Cars of length of 5 meter weighing 2 tons quite easily. Thus, here we end up saving about 1.3 meter length of steel quantity to safe resources. Along with that, it is a safe and secured parking solution with TUV Nord, CE Certification and DIN certification (ISO 3834-2) which exemplify the safety and quality of workmanship along with its green initiative product. We do not create just a system. We give solutions to long existing problems. One of our projects was with Ambika Point in Howrah. 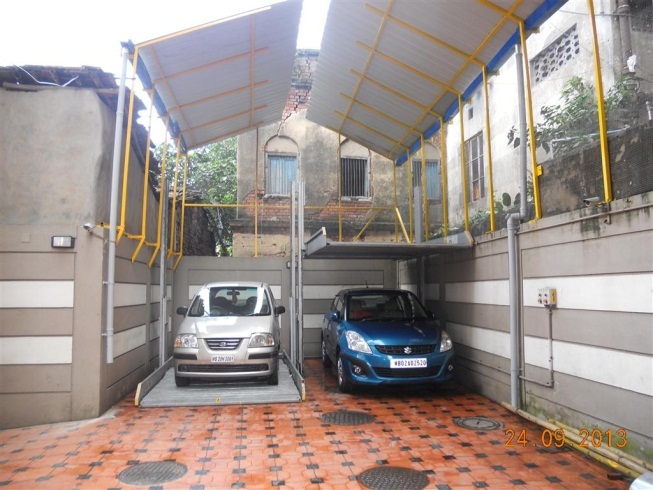 They were looking for a compact parking solution for their residential building situated in an overcrowded area of Howrah. Our solution of multi-level parking system not just benefited them from the view point of space but our maintenance and regular servicing helped in keeping a check on the environmental pollution outside. By making compact parking solutions, we are able to cut down operational costs, and also reduce the need of lighting. This consequently goes on to reduce the emission of greenhouse gas and also pollution. 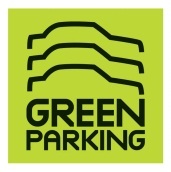 We are going the 'green way' with our car parking solutions because our little bit of contribution can help the environment in a greater way.